At Greenspoint Dental, we hope to provide you with the most comprehensive dental care available. In addition to teeth cleaning and general dentistry services, we also offer a variety of more extensive dental procedures to help restore and rehabilitate your smile. Greenspoint Dental is committed to giving you a healthy and confident smile. Receiving the right oral care is not only important to physical well-being but also a vital component in maintaining a healthy lifestyle. To schedule an appointment with Greenspoint and discuss the possibilities of restorative dental treatments, contact our office today. 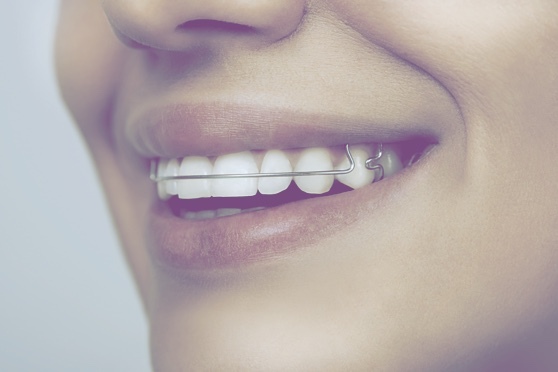 Greenspoint Dental is committed to giving you a healthy and confident smile. Receiving the right oral care is not only important to physical well-being but also a vital component in maintaining a healthy lifestyle. To schedule an appointment with Greenspoint and discuss the possibilities of restorative dental treatments, contact our office today.